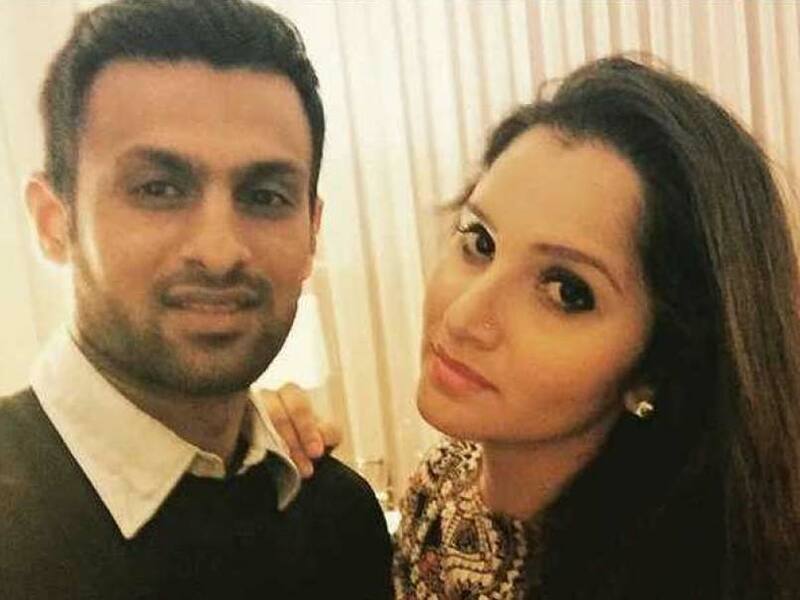 Shoaib Malik has tied knot with Indian tennis player Sania Mirza. India and Pakistan game usually creates chaos on social media. But this time fans from both the sides were in splits when a video of Indian fans asking Shoaib Malik to wave at them goes viral. The Pakistan batsman, who has married Sania Mirza, Indian tennis star, was fielding on the boundary when Indian fans took the opportunity to tease him. What funny was the fans called Maik 'jiju' while requesting him to look at them. The video is from India's first encounter against Pakistan at the Asia Cup 2018. 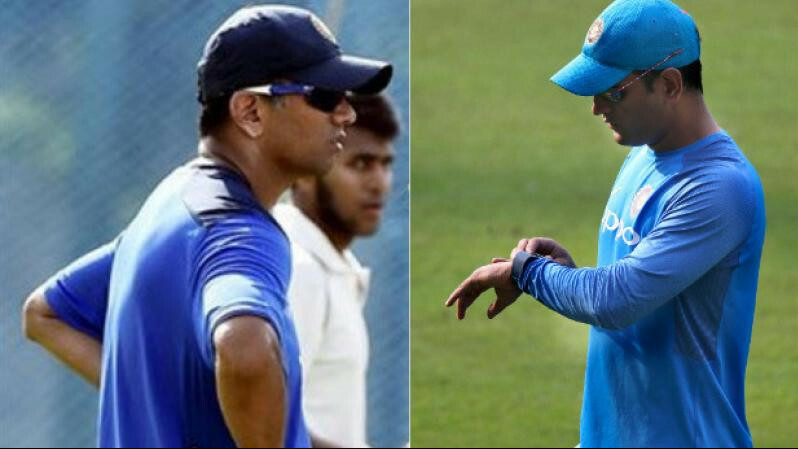 India has defeated Pakistan in both the games they came against each other. It was a one-sided game both the times. 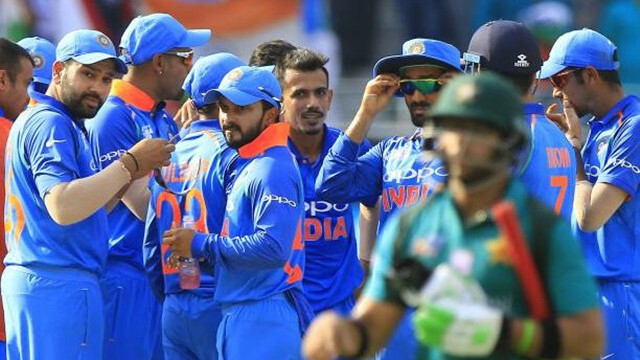 Pakistan was nowhere in the game as Rohit Sharma and Shikhar Dhawan attacked them in the last game which India won by nine wickets. Pakistan set a target of 237 for India which Indian batsmen chased inside 40 overs. Both Rohit and Dhawan scored a century. India would have won the game by 10 wickets but an attempt to steal a single by the left-hander forced him to walk back.